Make menus that impress! 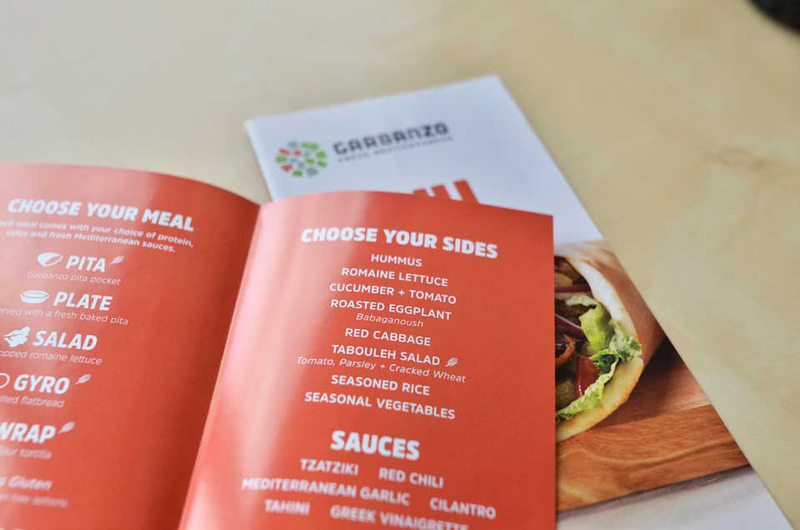 Fro takeout or dine-in, we offer flexible choices in menus that will keep your customers hungry for more. Contact CrossePrint today to get started!